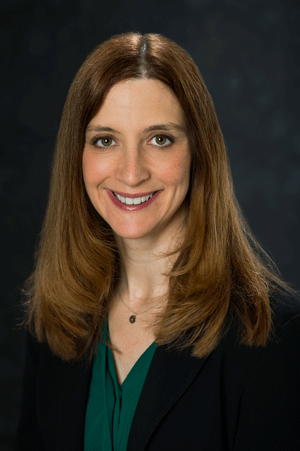 Join your colleagues and friends for an engaging presentation by Dr. Melissa G. Choi, Head of the Homeland Protection and Air Traffic Control Division at MIT Lincoln Laboratory, during this year's Women In Engineering Luncheon on Tuesday, July 10, at 12:00. Dr. Choi's path to her current position started with music, led to mathematics and she is now in management at MIT's Lincoln Laboratory. From her early modeling and simulation projects, where she had to broaden her own understanding of science, technology, and engineering to later efforts managing groups made up of experts from a variety of technical backgrounds, one consistent key to a successful outcome was understanding, appreciating and synthesizing all of the letters in STEM, not just mathematics. During her talk, she'll describe her path, and highlight along the way some of her favorite examples of projects she's been involved with, from her dissertation research to her current position leading a division that works on everything from sensors to homeland protection and air traffic control to novel technologies for bioengineering and humanitarian assistance and disaster relief. Fee Advance registration is required, and there is a $20.00 fee for the two-course, plated lunch. Please indicate your choice of entrée salad – vegetarian or with beef. 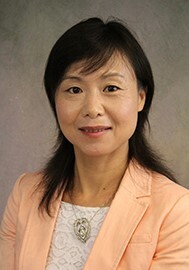 Dr. Choi joined Lincoln Laboratory in 1999 as a member of the technical staff in the Advanced System Concepts Group, where she focused on systems analysis for Intelligence, Surveillance, and Reconnaissance (ISR) and tactical applications related to surface surveillance. Her work included mission analyses at scales ranging from small team operations to theater conflicts against peer competitors, and sensor projects ranging from unattended ground sensors and small unmanned aerial vehicles to large aircraft and constellations of space-based assets. In 2006, she became Assistant Leader of the Group, before transitioning to become Assistant Leader and then Leader of the Systems and Analysis Group, which provides technical analysis to US Air Force leadership on air vehicle survivability and the potential capabilities and limitations of ISR and tactical systems. In this role, she led new analysis and test efforts focused on US platform, payload, and electronic attack options. In 2012, Dr. Choi assumed leadership of the Active Optical Systems Group and then became the Assistant Division Head of the ISR & Tactical Systems Division. She transitioned to become the head of the Homeland Protection and Air Traffic Control Division in 2014. Dr. Choi completed her undergraduate work at Ithaca College, majoring in mathematics. 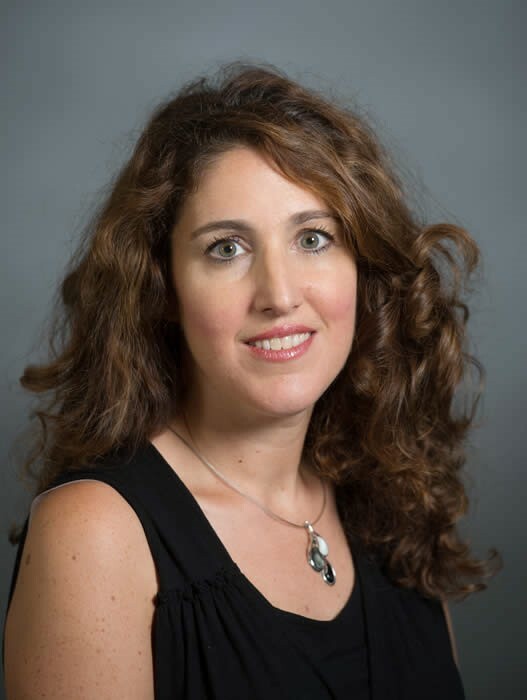 She received a PhD degree in applied mathematics from North Carolina State University, where she modeled radio-frequency bonding of adhesives in composites for use in the automotive industry. Dr. Choi lives in Bedford, MA with her husband and two sons. In this event, a group of female and male panelists will discuss challenges they have encountered during their career development, and their ways of overcoming these challenges. In addition, the panelists will engage the audience to brainstorm how to create a more diverse and inclusive environment to better support a woman's career in AP. Fee There is no fee to attend this panel discussion and breakfast, however, pre-registration is required.